What to expect? Well, sleigh bells of course. Santa is a tribute to Santa Claus. 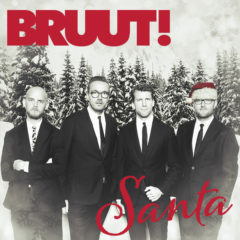 Click here to stream or download Santa on Spotify, iTunes, AppleMusic and Deezer.